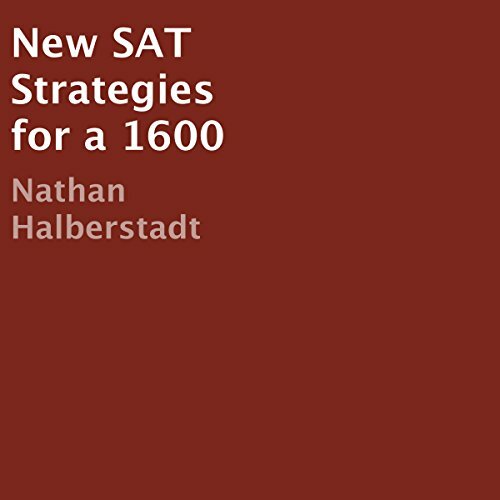 Showing results by narrator "Nathan Halberstadt"
Learn how the 17-year-old author improved his SAT score by 240 points, putting his score into the 99.79th percentile. In this concise audiobook, the author reveals all the strategies and tips he picked up along the way. The audiobook also includes two smart study schedules that can be used to work through the practice exams released online for free by the College Board.